Please have a look at our new glamping page below Glamping. 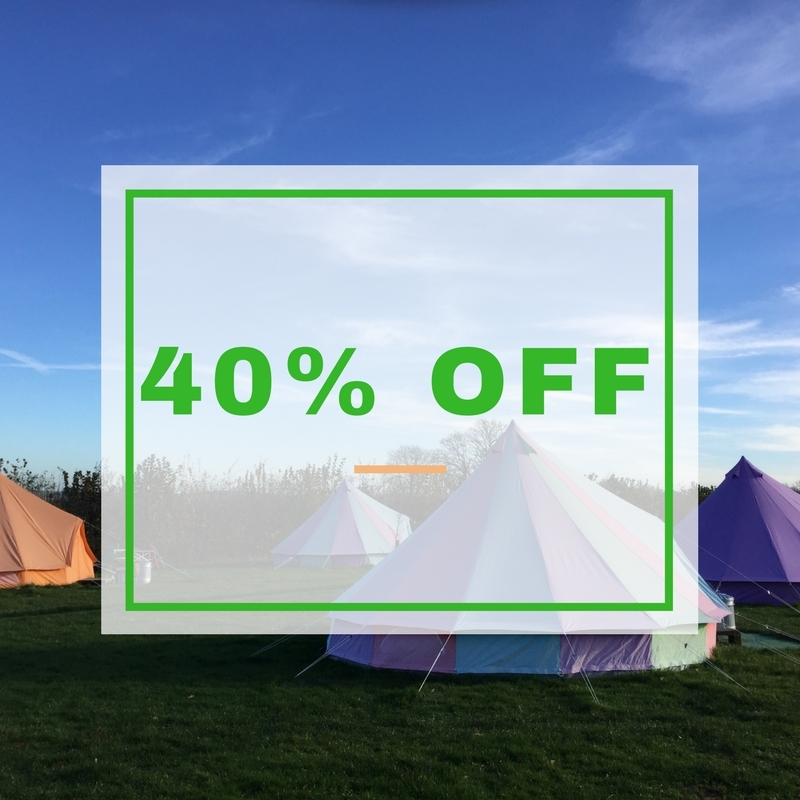 If anyone would like a discount please get in touch before 10th April 2014 by email to botanycamping@gmail.com and mention this blog. Thanks Prices.